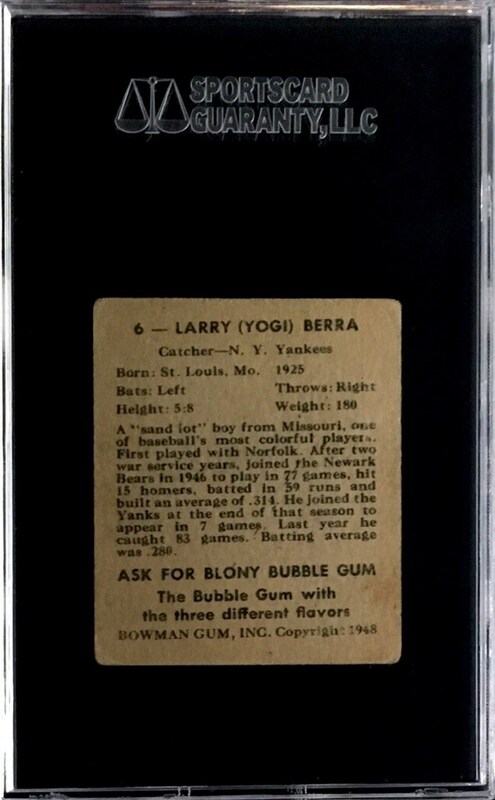 Up for your consideration is a 1948 Bowman #6 Yogi Berra Rookie card. 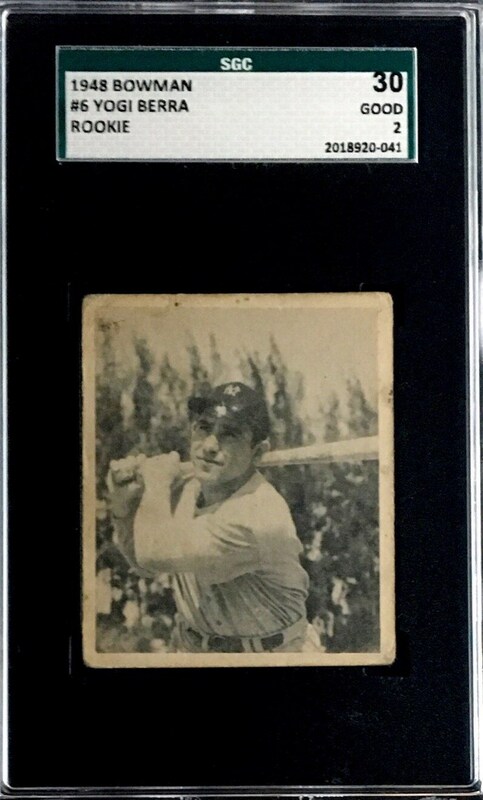 This key vintage rookie has been graded an SGC 30. Berra was named to the MLB All-Century Team and is regarded as the best cater of all time.